Trusted service and unmatched dedication. Headquartered in the heart of the Mid-Atlantic region. 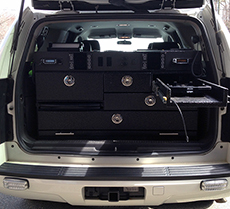 as well as command units for local and government entities. radio pagers, emergency lighting, command cabinets and more. 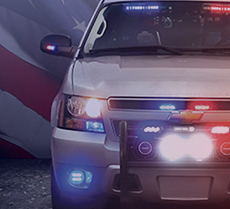 Marked cruisers, an undercover detective vehicles or on-scene response command posts. 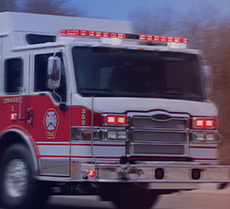 Custom Fire & Rescue solutions from ladder trucks to Battalion chief’s response vehicles. 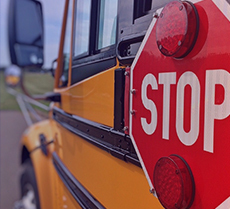 School buses to Administrative vehicles — we’ve got you covered. Emergency command units for the Federal Government. Custom built command cabinets and shelving systems to organize your equipment. Mid-Atlantic Communications, Inc. has been in business since 1981 in the same location since 1998. 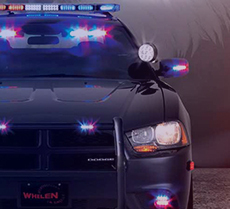 We specialize in sales, service and installation of radio communications and emergency vehicle outfitting. We pride ourselves in quality craftsmanship and customized installations to fit all of your response needs. Copyright © 1981 - 2019. Mid-Atlantic Communications, Inc.
Website designed and developed by nDigit, a Digital Marketing Company.